ADD/ADHD is a problem which seems to be on the rise in this country. One of the main reasons for this trend is the increasing toxic load on your children and adolescents, not to mention poor diets. 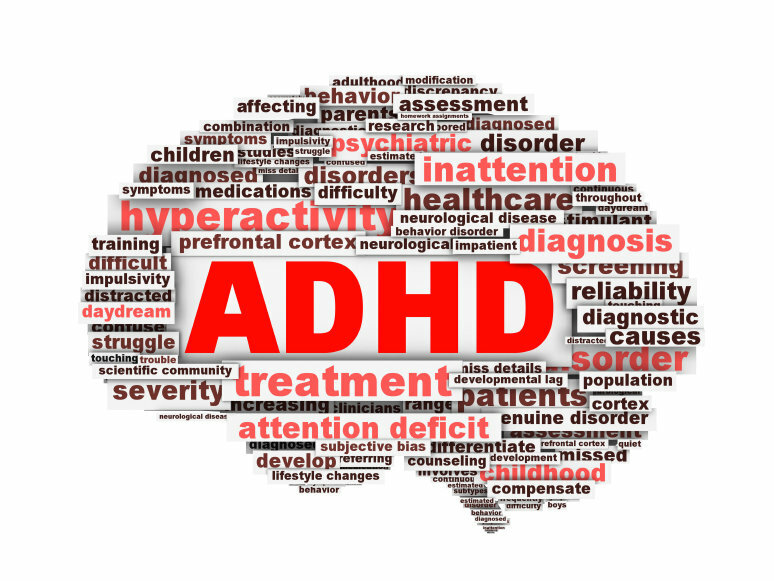 There is no main cause for ADHD which can frustrate parents and doctors alike. Dr. Boynton has had a great deal of success treating hundreds of children with this problem. The most important thing to consider anyone suffering with ADHD is to look at their cervical spine and their cranium. Typically both of these areas of the body are subluxated or out of place. Dr. Boynton adjusts both the neck and the skull using his hands to balance out the parasympathetic and sympathetic nervous system. When these systems are out of balance, it creates a problem. Most people who suffer from ADHD are sympathetic dominant and their body is always excited. Another cause is a poor diet full of refined carbohydrates, simple sugars, and added chemicals like MSG and Aspartame. These sugars and chemicals keep the nervous system revved up and hyper sensitive to all stimuli. The most difficult patients to treat are the ones with all of the above symptoms that are complicated with a GI problem. When your GI tract is not working properly, the body can't get the proper nutrition from the food that you are eating. They often times have a yeast overgrowth which then affects the brain causing hyperactive symptoms. As you can see there is no one answer, but I have always been able to figure out each patient and give them exactly what they need. ADHD - A multiple case study. Wendel P, International Chiropractic Pediatric Association. March/April 1998.